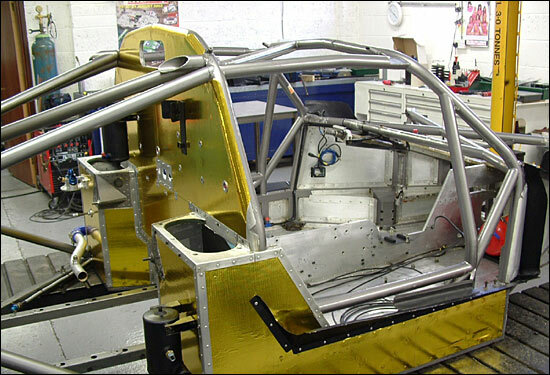 Having tested its ex-GNM / RML Saleen before Christmas, Balfe Motorsport now has the S7R completely stripped down. “Dad (team boss David Balfe) wanted to do at least one run in it to see what we had, which is why we had the test at Donington Park,” explains Shaun Balfe. No news yet on Shaun Balfe’s partner for the FIA GT Championship, but the team hopes to make an announcement within a fortnight. “We have had a lot of interest from some very well known drivers,” points out Shaun Balfe.